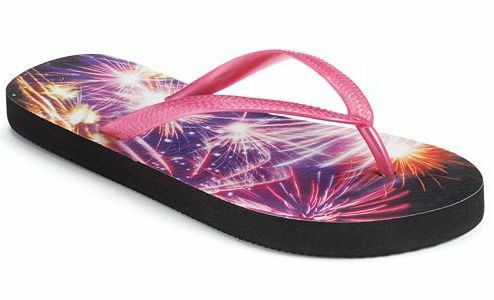 Women's Photoreal Flip-Flops Only $3.99! You are here: Home / Great Deals / Women’s Photoreal Flip-Flops Only $3.99! Women’s Photoreal Flip-Flops Only $3.99! These flip-flops come with so many designs it will be hard to choose just one! Get the Women’s Photoreal Flip-Flops for Only $3.99 from Kohl’s!